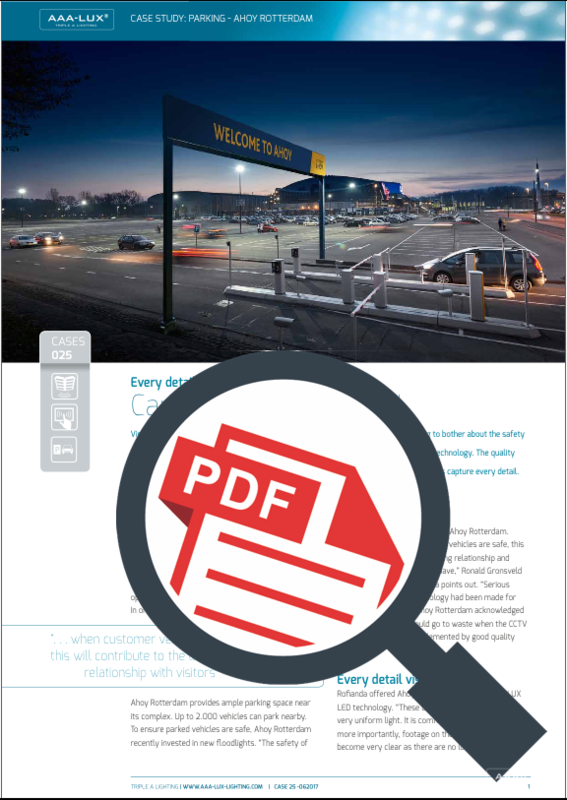 Visitors of Ahoy Rotterdam want to be able to enjoy live performances without having to bother about the safety of their vehicles. Ahoy Rotterdam has made that possible by investing in AAA-LUX LED technology. 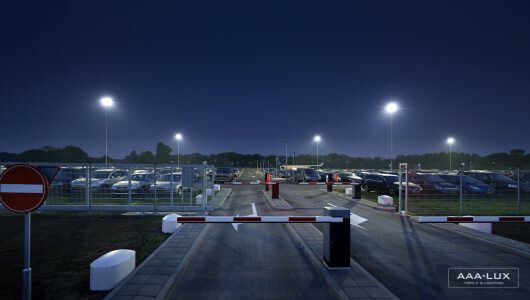 The quality illumination these luminaires provide keep the parking lots brightly lit while CCTV cameras capture every detail.